I love playing video games. They’re a nice escape from the unbearably mundane reality that is life sometimes. If you also enjoy playing video games, this latest giveaway is right up your alley. We have a NVIDIA SHIELD TV up for grabs, plus a stand accessory and $25 of Google Play credit to put towards whatever you want. It’s a sweet little prize pack. The SHIELD TV is the 16GB model, recently released to very positive reviews. 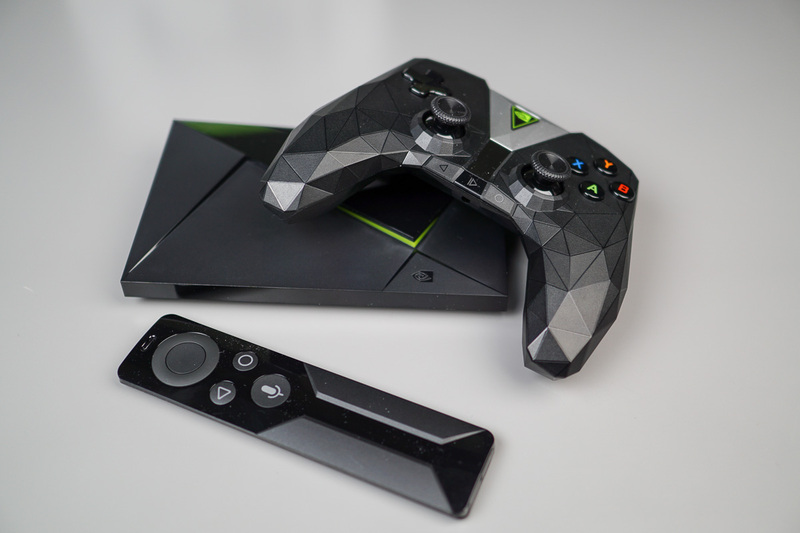 Our own review will be up this week (been too busy playing games and not writing about it), but so far, I can tell you that there is no better Android TV set-top box currently on the market. If you’d like to own one yourself, let’s get to it. 1 (one) NVIDIA SHIELD TV (2017) 16GB with Stand accessory, $25 Google Play credit. We will select our single winner on Wednesday at 10AM Pacific. Are These Google and LG's Upcoming Android Wear 2.0 Watches?